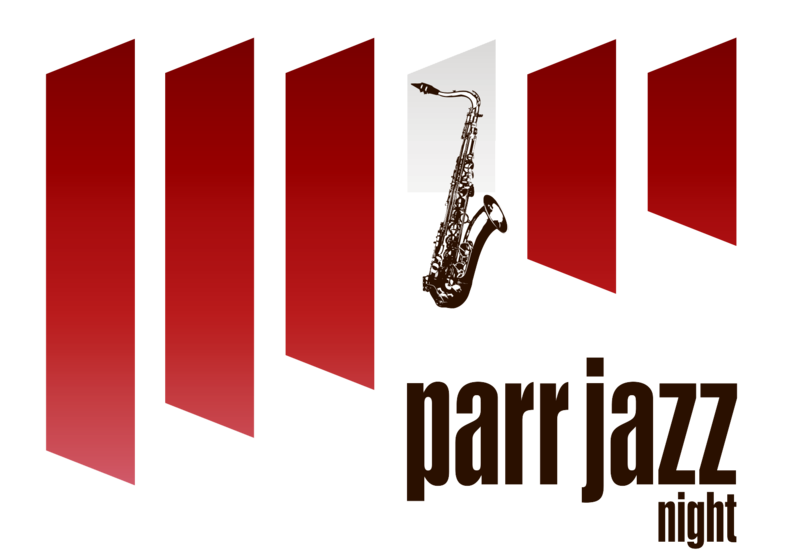 Bass Player and co-founder of PARRJAZZ with Geni, John has had a long and varied career in music of all kinds but especially Jazz. He is at home in most areas of the jazz spectrum from Traditional to Modern, 'Hot Club' to 'West Coast Cool' etc. as he sometimes cheerfully puts it: 'From New Orleans to New Wave'. 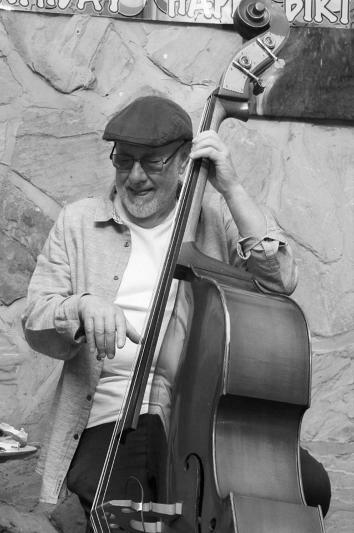 Because of this he has accompanied many of the top names in the Jazz world over the years - in Jazz Clubs, on tour and at Jazz Festivals both in the UK and abroad. Too many names to mention them all but the list includes musicians and singers such as: Pete King * Don Weller * Stan Tracey * Elkie Brooks * Barney Kessel * Cleo Lane * Scott Hamilton * Madeleine Bell * Jon Hendricks and Joe Newman.